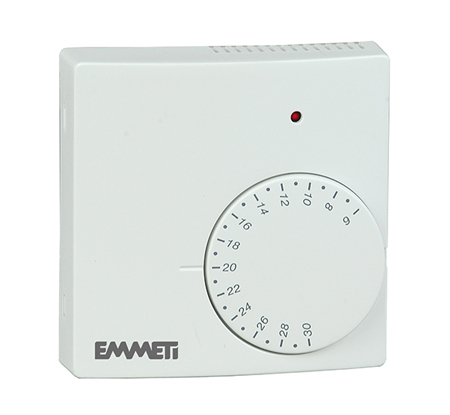 A range of wall mounted electronic thermostats including dial operated and tamperproof solutions. Simple to use dial operation with temperature range from 6oC to 30oC. Accurate temperature control for maximum comfort – differential 0.5oC, including night setback (NSB) models (2oC – 7oC). Choice of models including 230V and 24V. 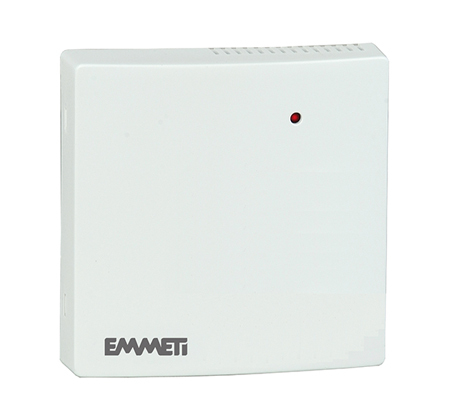 Optional remote sensors – enables thermostat use with bathroom applications. What is the maximum duration of the LCD backlight? Does the CS-11 Range and TST -11 come with a remote sensor? Yes it does, this enables the thermostats to be programmed to Air Only, Floor Only and Air and Floor. What number of cores are required to wire the CS-11 range? 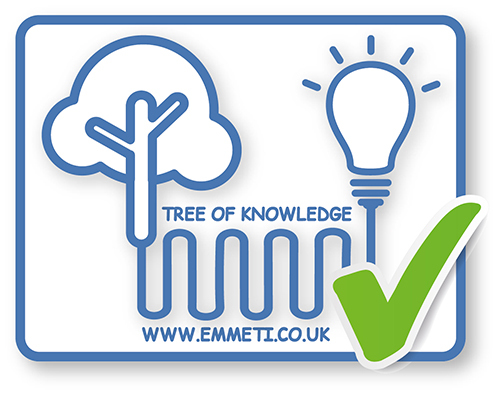 Currently the CS-11 range are all wired the same; they require Live, Neutral Supply and Switch Live output from the thermostats therefore they require no less than three core cable. What is the maximum length of extension sensor cable for the CS11 – Range? Up to 25m of at least 1mm conductors.